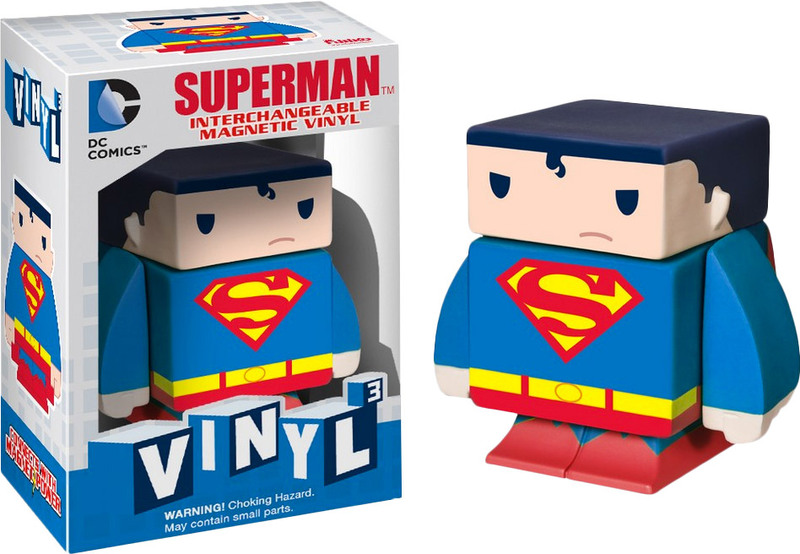 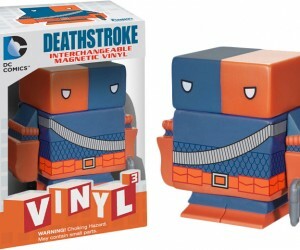 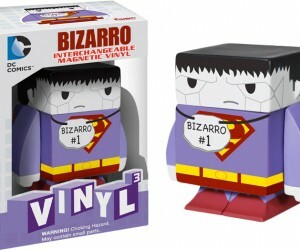 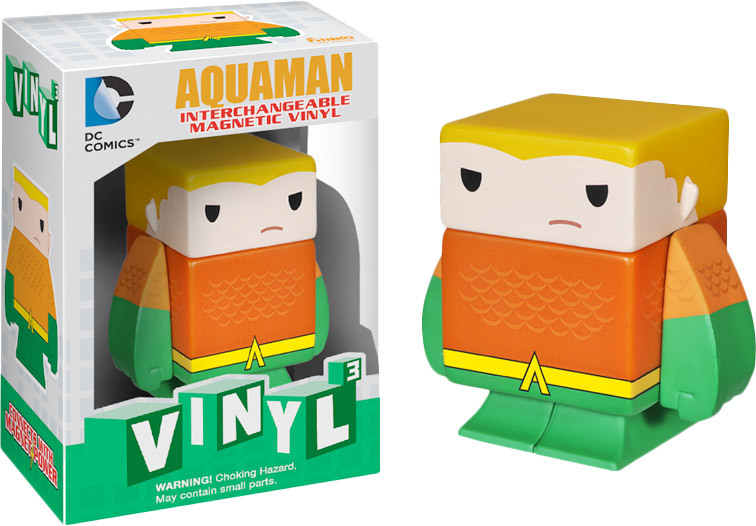 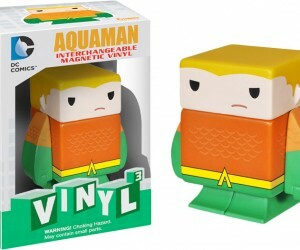 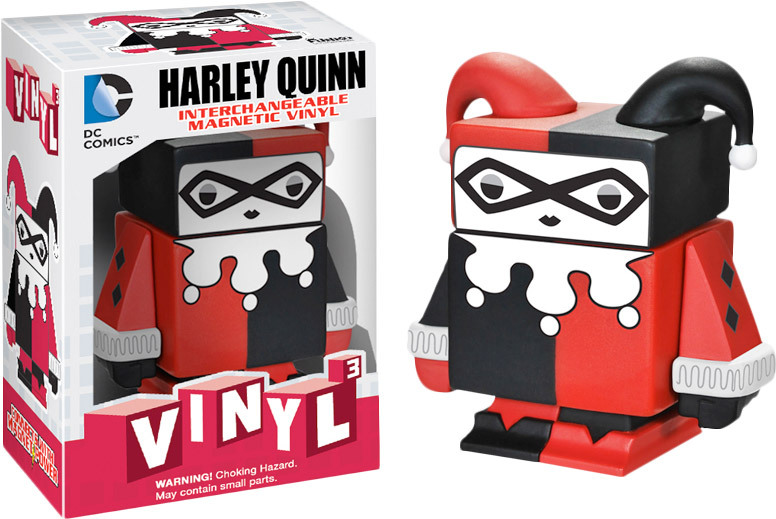 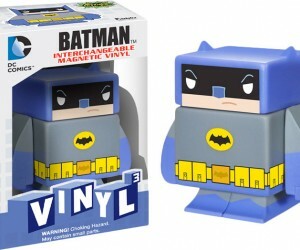 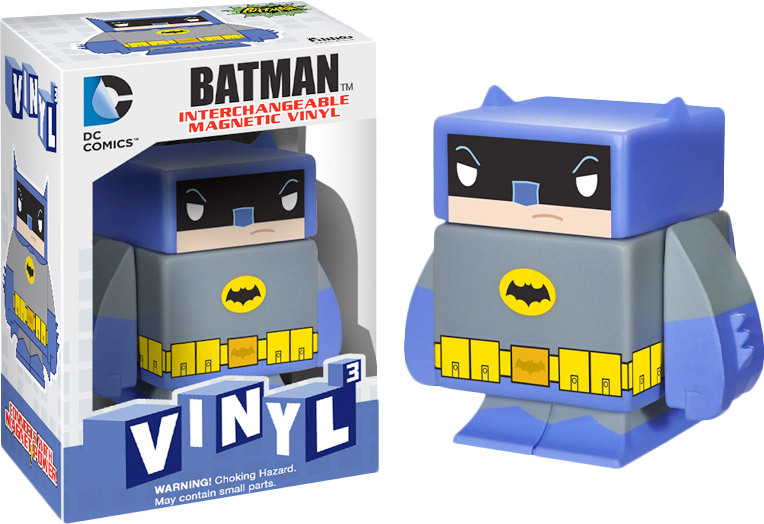 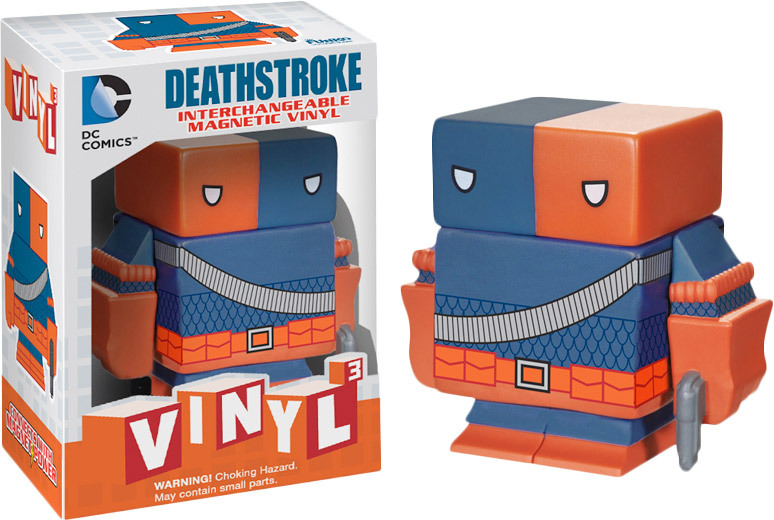 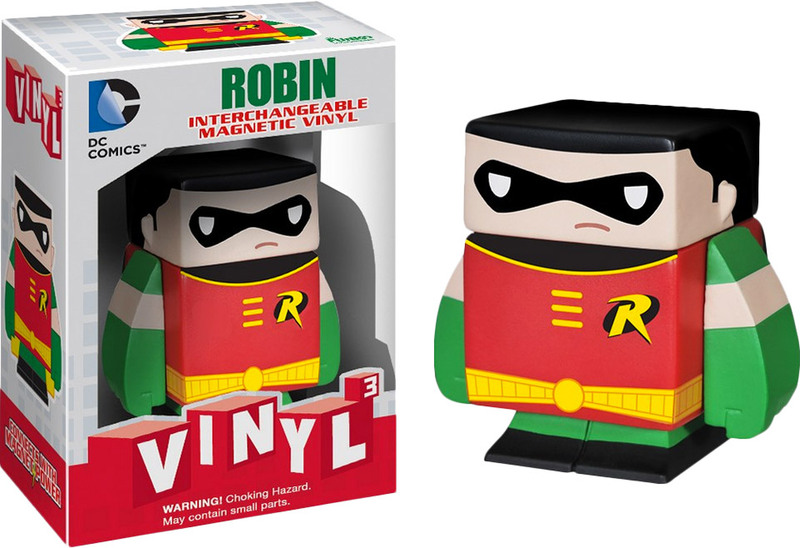 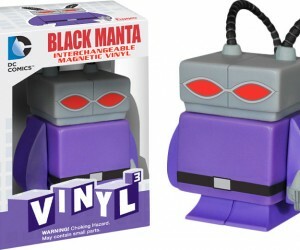 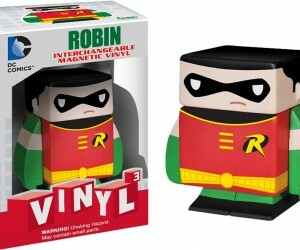 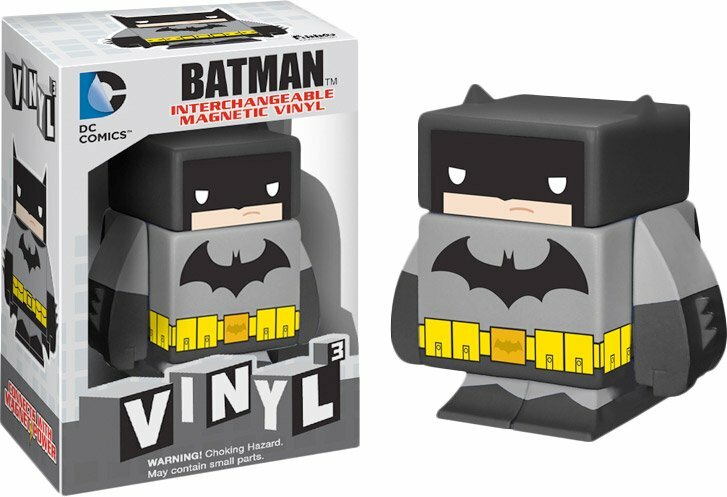 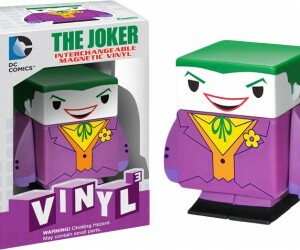 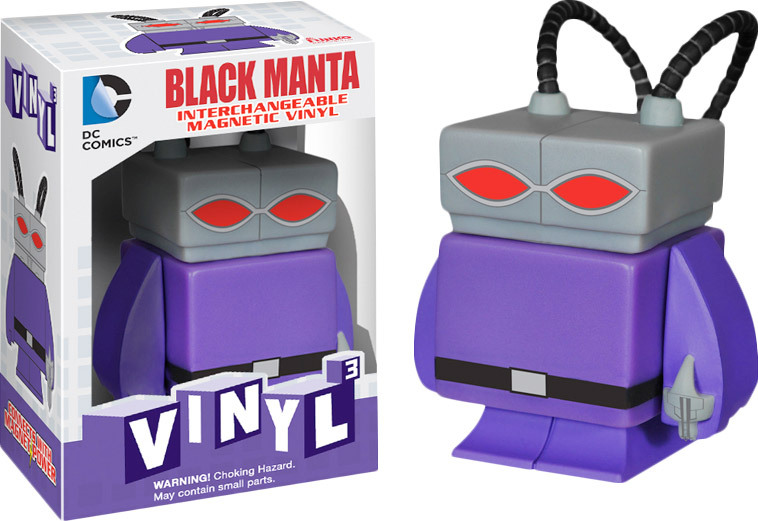 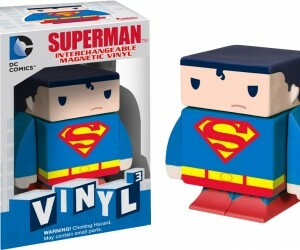 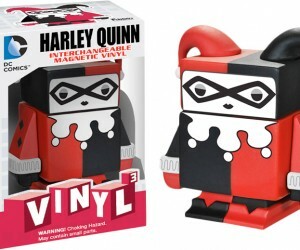 These DC Comics characters have not only been recreated in adorable vinyl collectibles, but they’ve been redone as cubes. 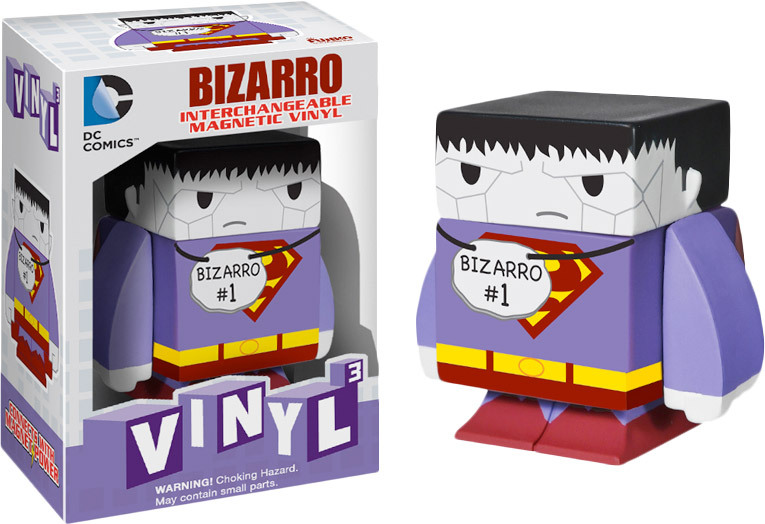 Each one also includes magnetic interchangeable parts so you can mix and match the characters’ limbs to make your own heroes and villains. 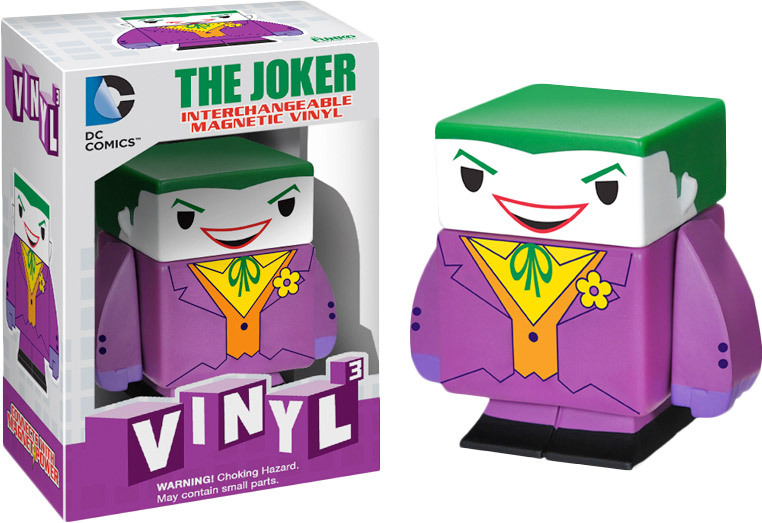 Pre-order now from Popcultcha in Australia.